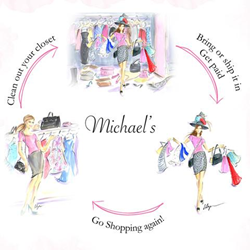 Michael’s experts will assist you with tips on how to consign your clothing and how to make the task less daunting. 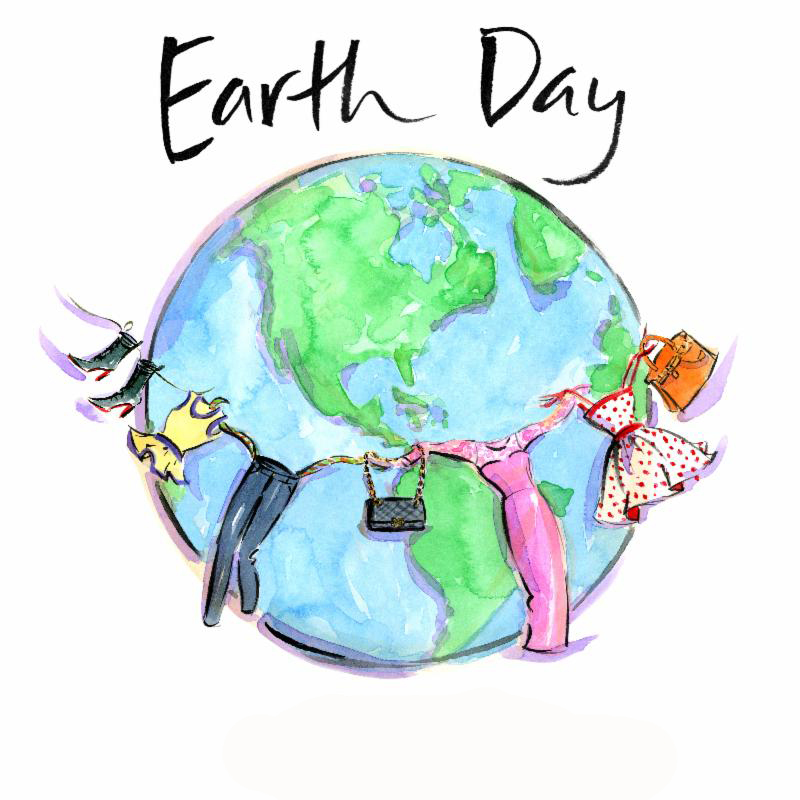 “Earth Day is not only an opportunity to protect the earth and our landfills, you can use the occasion to repurpose your clothing, clean out your closet, declutter your life, commit to a seasonal practice and make cash while doing it,” said Tammy. Michael’s will find new homes and owners for your current designer treasures. Bring your less than two-year-old luxury fashion items to the store and they will find a new buyer for your coveted Chanel bag. Spring is one of the busiest times of the year for consignment as it is when customers clean out closets. When you consign with Michael’s, you will receive 50% of the selling price to be paid by check, used as a store credit to purchase new items or, Michael’s will donate to the charity of your choice. As part of the family’s commitment to consignors, they offer estate liquidation in New York City and in the surrounding areas. The Michael’s team can help assess, remove, and monetize high-end luxury apparel and accessories in your home. Contact Michael’s directly to arrange for a consultation (212) 737-7273. 1. SORT items into color and categories so you can see just how many black dresses you have. 2. EDIT! If you didn't wear it all year, pull it out of your closet. You'll find you wear more of your wardrobe, jewelry and shoes when you can visually see them. 3. ORGANIZE your pulled items into three categories: swap, donate or consign. 4. SWAP! Hold a swap party with friends. Michael’s, The Consignment Shop for Women opened in 1954 in New York City and is the premier location for women’s designer apparel and luxury goods for consignors and shoppers. Chic, high-fashion items are handpicked by experienced merchandisers for authenticity and pristine quality. Michael’s mint-condition designer merchandise is available online at http://www.michaelsconsignment.com and at the flagship store on Madison Avenue. From Chanel and Hermes to Prada and Louis Vuitton, Michael’s is the go-to place for fashion insiders seeking the most cost-effective, designer, luxurious, sustainable shopping experience.